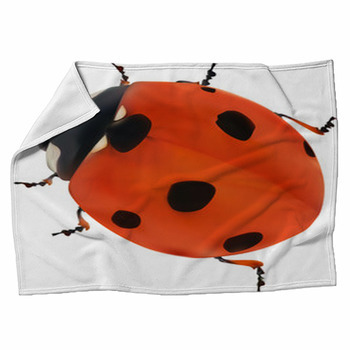 Ladybugs are one of the cutest and most beloved bugs, so decorate your home with our custom ladybug blankets. 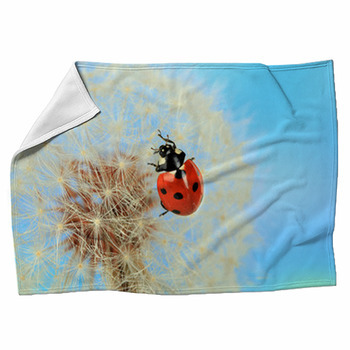 We have blanket designs with cartoon ladybugs smiling, grinning and sticking their tongues out, one ladybug crawling up a blade of grass and gazing at butterflies while another ladybug soars by, a ladybug making its way up a dandelion stem, a goofy, bug-eyed ladybug in a Santa hat, and ladybugs crawling on branches beside funny, round birds. 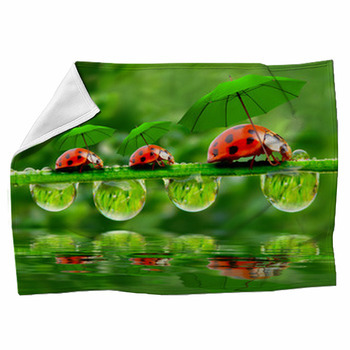 Our ladybugs come in many colors besides the normal red and black; you can also choose blankets with ladybugs that have white spots and faces set against blue, red, green, purple, red and brown, or black spots and heads with lavender, purple, neon green and grey bodies. 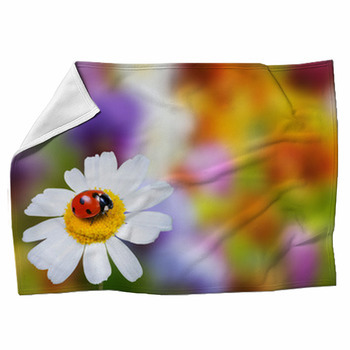 If you prefer more realistic ladybug blankets, we have many illustrations of a ladybug crouching on a leaf and another of two ladybugs reaching out to touch each other while resting on white chamomile flowers. 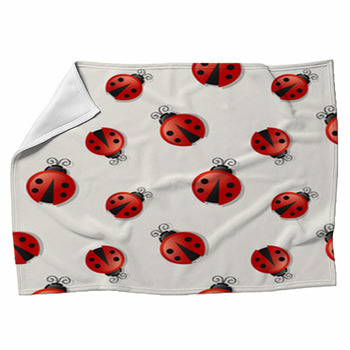 For a simple blanket pattern, choose ladybugs hanging from delicately sketched flowers and leaves. 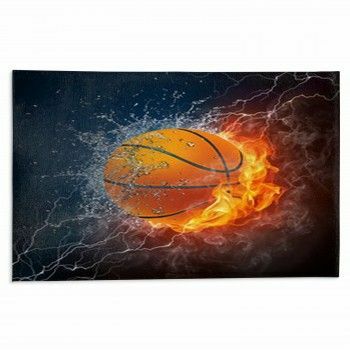 We also have blankets with photographic images of ladybugs clinging to a blade of grass along with a droplet of water or balanced on the petal of a yellow flower. What's even cuter than a ladybug? A ladybug sitting next to a blue-eyed kitten in a bucket. 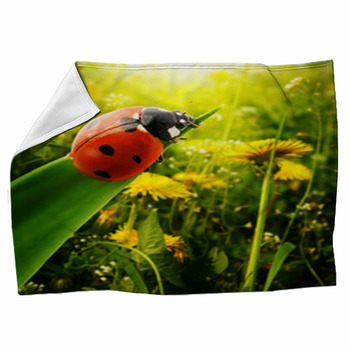 Or pick a furry fleece blanket featuring a ladybug and all of her adorable and smiling friends, a bumblebee with a big belly and blue wings, a green caterpillar, an earthworm, a snail and a butterfly. 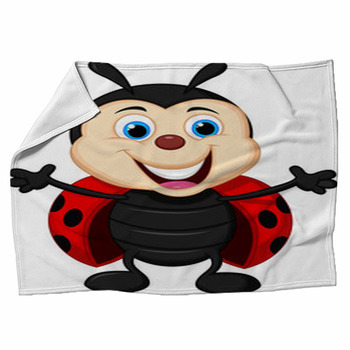 Kids love to find these gentle, harmless insects in the yard, and they'll love to fall asleep in one of our warm ladybug blankets too. 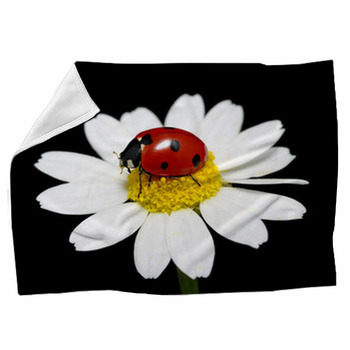 Whether its to sleep with or a throw blanket for you couch, our ladybug blankets are going to make your home a sweeter place.